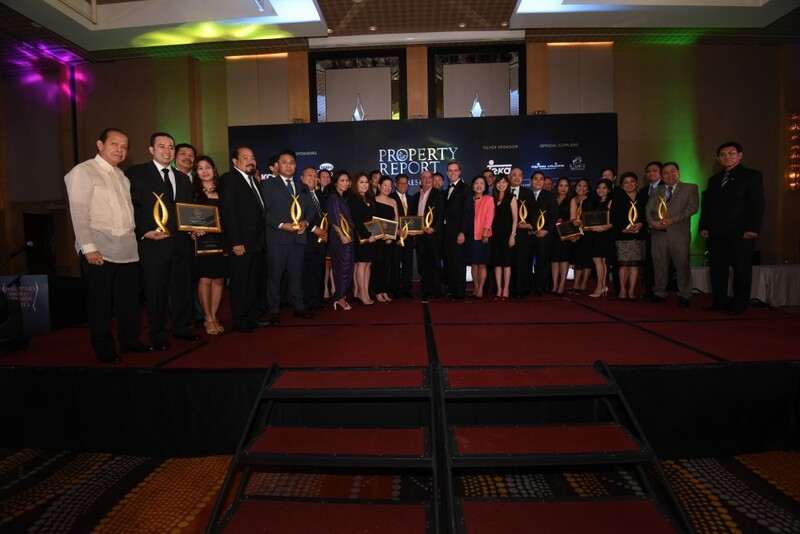 More than 250 of the nation’s brightest leaders and talents in real estate, architecture and design gathered in Manila recently to reward the best of the best in the property sector at the third annual Philippines Property Awards 2015. The prestigious gala dinner and awards presentation ceremony, part of the decade-old Asia Property Awards series, was held on 9 July at the Raffles and Fairmont Hotel in Makati following a rigorous six-month entry process – which was free to enter – and comprehensive site inspection period by the esteemed and independent panel of judges, as assessed by BDO, one of the world’s biggest accounting firms. 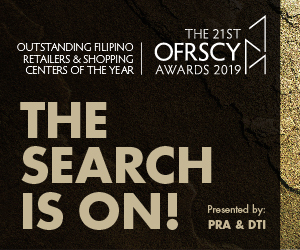 Featuring 25 award categories covering the best developers, developments and designs in the local real estate sector, the Awards celebrated the finest current projects in the residential, commercial, office, retail, hospitality, villa and green segments in Metro Manila, Cebu and Davao. SM Prime Holdings claimed the year’s top honour – Best Developer – beating last year’s champion Ayala Land Inc (ALI), which took home a Highly Commended accolade in the category along with fellow nominee Megaworld Corporation. 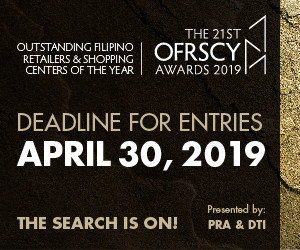 With a total of nine nominations, the SM group was also declared Winner in several other categories, including Best Retail Development and Best Retail Architectural Design, both for Mega Fashion Hall (SM Mega Megamall Expansion 2) Bldg. D, through subsidiary First Asia Realty Development Corporation. Meanwhile, the group’s SM Development Corporation (SMDC) unit dominated multiple categories, picking up the trophy for Best Landscape Architectural Design for Shell Residences – plus two highly commended certificates in the same category – the award for Best Affordable Condo Development (Metro Manila), as well as highly commended honours for another affordable condo project and a mid-range resort development. 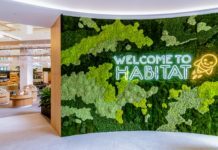 ALI did not come home empty-handed, taking the award for Special Recognition in CSR for its commitment to building sustainable communities in the Philippines, plus another award for Best Residential Architectural Design. Its subsidiary Alveo Land Corporation was declared two-time winner for its latest condo and residential projects in Cebu and Davao, respectively, while its Avida Land unit also received two Highly Commended certificates. Other multiple winners of the evening included Megaworld Corporation, with double wins in the Best Luxury Development (Resort) and Best Residential Interior Design, in addition to six Highly Commended awards; Vista Land and Landscapes Inc, taking home the Best Housing Development (Metro Manila) and Best Housing Development (Philippines) trophies; WJGlobal Inc, picking up two awards for Best Hotel Development and Best Hotel Architectural Design; Robinsons Land Corporation, taking the accolades for Best Mid-range Condo Development (Metro Manila) and Best Condo Development (Philippines) for the The Sapphire Bloc; and BDO Unibank, picking up the Best Office Development, Best Office Architectural Design and Best Commercial Development (Philippines) awards for its new BDO Corporate Tower Ortigas project. 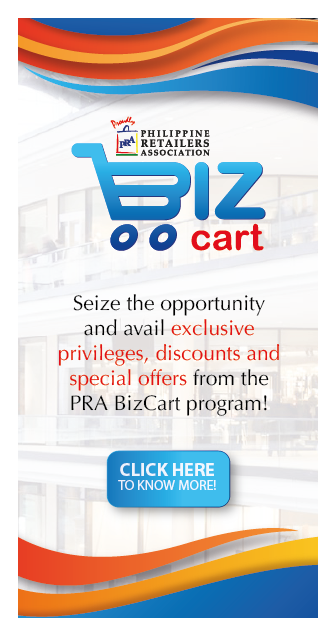 Top winners in the Philippines will then go on to compete on the regional stage at the Asia Property Awards grand finals on Wednesday, 21 October, at the fifth annual South East Asia Property Awards 2015 to be held at the prestigious Shangri-La Hotel Singapore, which takes place immediately right after the first-ever Property Report Congress, a high-level forum for the region’s real estate leaders. 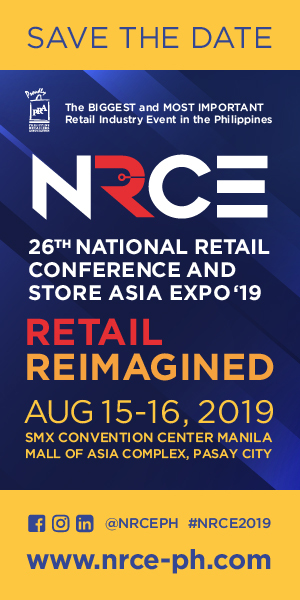 In addition to the 25 award categories, the Philippines Real Estate Personality of the Year – the only award not chosen by the judging panel – was given to Ramon Fernando D. Rufino, executive vice-president of premium office developer The Net Group. A young and dynamic figure with valuable contributions to the advancement of green building and sustainable architecture, Rufino was selected by the editors of Property Report, the region’s leading luxury real estate publication, for his achievements as chairman of the Philippine Green Building Council (PHILGBC), which was recently recognised by the World Green Building Council as an emerging member.